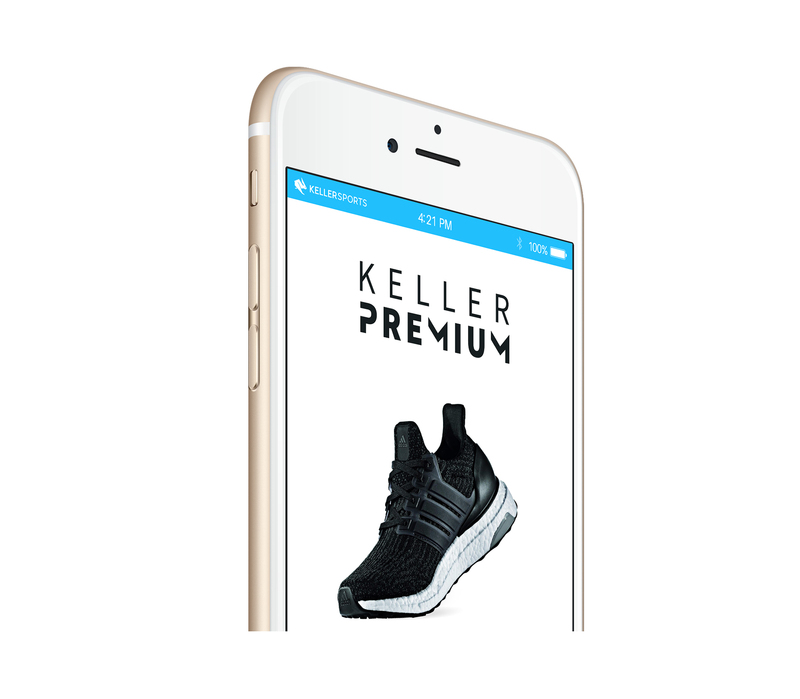 In our online store, Keller Sports, you can find running shoes and clothes for one of the world's most popular sports ever. It does not matter to us whether you are interested in trail or marathon running, jogging or sprinting, with our gear offers, we help you reach your goals. 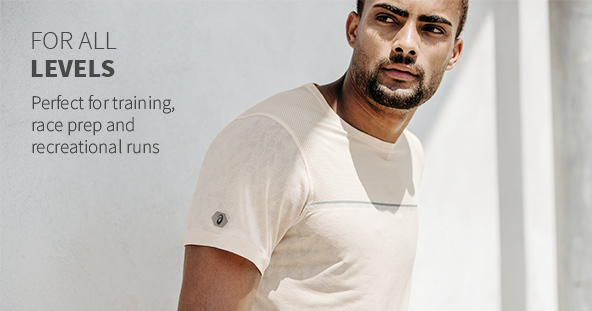 Running is very popular among professionals as well as amateur runners, which is why we strive to meet the most diverse needs in our online running shop. Running shoes are not the only important thing when it comes to maximising your jogging performance; it all starts with a proper warm-up, so there will be no injuries to the lower muscles. Tempo changes during a session, sufficient breaks between training sessions, a high-carbohydrate diet and the right exercise plan for running are also important points so you can achieve the desired performance. 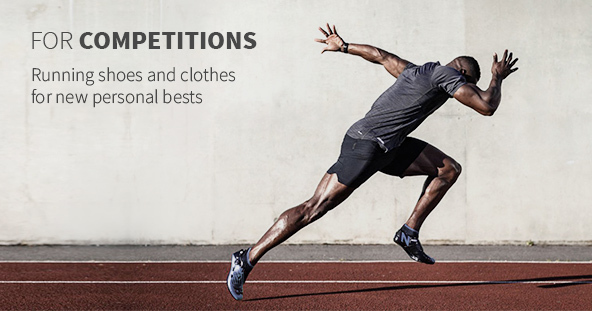 The most basic preparation for your workout are the running shoes and the right clothes , which you can order at low prices online in our shop. 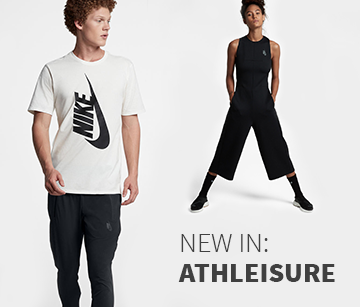 The shop offers you a wide assortment of running gear with a large choice of brands: Nike , Adidas, Mizuno and New Balance, just to mention a few. No matter what type of running sport you have chosen as your hobby or profession, the right running clothesis now just a few clicks away! The offers in our Shop include a variety of categories, brands and specials, so you can explore according to your needs. You can find trainers for every surface, every season, every application and any physical condition, all for men, women and children of course. But that´s not all! In addition, having the right gear is extremely important when it comes to high performance on different terrains. Running socks for a perfect fit on the go and jackets and pants are some examples of what you can order at your convenience in our Shop. 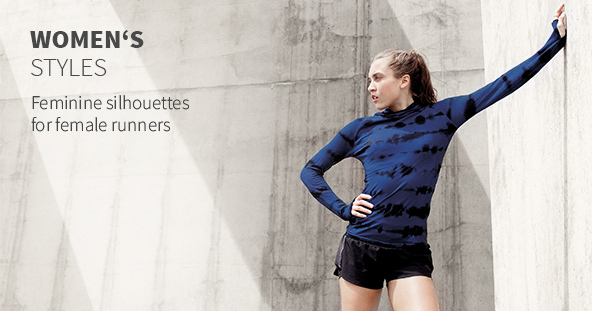 Our running kit is also very functional; the clever little tweaks make sure you are never too warm or too cold. Simply check out our shop, choose according to your needs, or use our various service options to get even closer to the finish line! Our Tip : Buy running gear online after consulting with an expert! In our Keller Sports shop you don´t have to spend hours online looking for the right running gear. Take advantage of our unique service during your search for the perfect shoes or suitable equipment! After all, the selection is huge! Today's shoe manufacturers make shoes for every purpose. These include competition shoes, neutral shoes, stability shoes, cross country shoes as well as the newer category Natural running shoes. Get the perfect cushioning and stability for guiding and supporting the foot during the numerous transition phases it goes through during a run; both our expert consultant team and the innovative KSPME ® ( Keller Sports Product Matching Engine) help you to choose the best product for you. With the help of KSPME ® you can choose easily by gender, brand and sub-category, material properties, material type and shoe-sole. 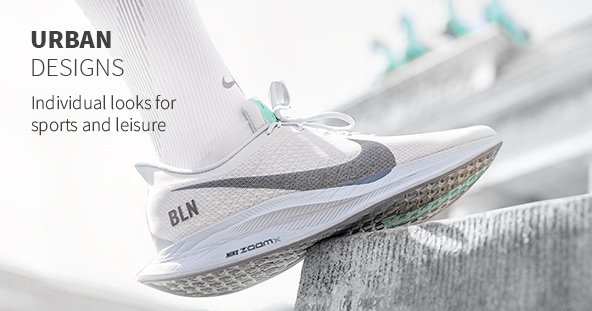 You´ll find that after a few mouse clicks you have the perfect running shoe suggestions that you can order online at great prices and with fast shipping. Of course you also have our Keller Sports experts at hand to discuss the desired topic individually.